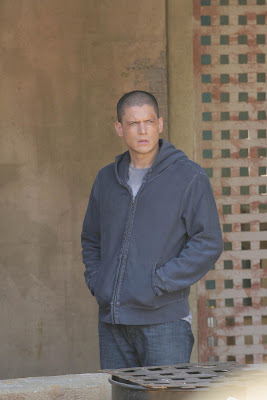 Televisionista: "Prison Break" Spoilers: #3.01 "Orientacion"
FOX has released official stills and details regarding the 3rd season premiere of "Prison Break" (airs September 17 at 8/7c) entitled "Orientacion." 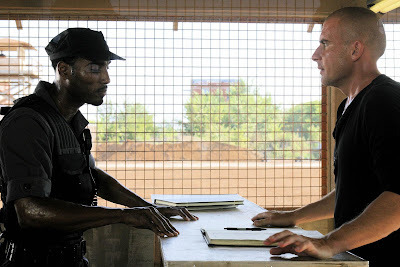 Plus, Dominic Purcell reveals to TV Guide brothers Michael Scofield (Wentworth Miller) and Lincoln Burrows (his character) will have a fallout and go separate ways. More details, after the jump. 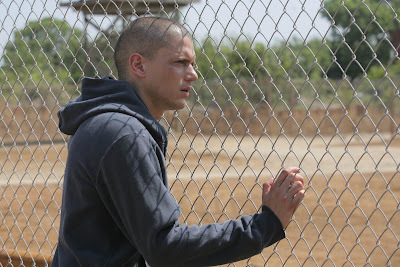 According to FOX, the season opener finds Michael Scofield in Sona, a hellish and deadly Panamanian prison where a previous riot has forced all authority out and has left the prisoners in charge of their own lives (and deaths). With the fate of his loved ones hanging in the balance, Michael must to find Whistler, a mysterious fellow inmate hiding within the prison's sewer system, in order to break him out from a prison from which there is no way out. Meanwhile, Lincoln searches for a missing Sara and receives troubling news about LJ. 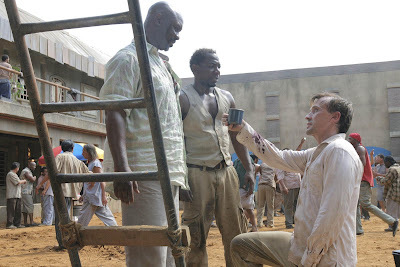 The guest stars listed for the episode include: Sarah Wayne Callies (Dr. Sara Tancredi); Marshall Allman (LJ Burrows); Laurence Mason (Sammy); Carlo Alban (McGrady); John Davies (Elliott Pike) and Crystal Mantecon (Sister Mary Francis). Following a four and a half month break, FOX began re-airing the last 6 episodes of the second season last Monday. 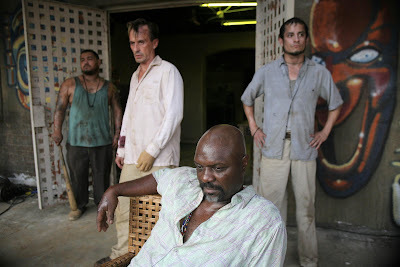 Episodes "Sweet Caroline" and "Panama" air back to back tonight, and then "Fin Del Camino" and "Sona" air next Monday. The new season starts September 17 with 4 episodes, before a mini-hiatus in October (due to baseball coverage). 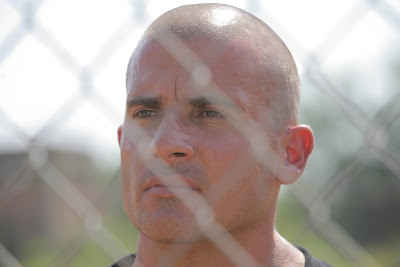 Meanwhile, Dominic Purcell has spilled some beans to TV Guide, revealing in an interview today brothers Michael and Lincoln will go their separate ways, after Michael realizes Lincoln may have betrayed him. 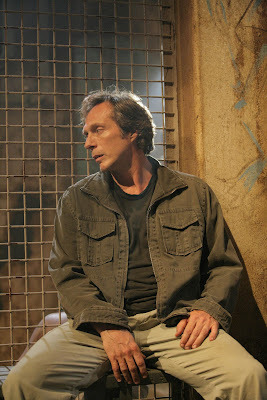 Although, initially, Lincoln does his best to save Michael and find Sara, his storyline quickly turns into an international spy thriller, including interaction with at least two women. Wentworth is filming Sona scenes in Dallas (exteriors are actually shot in Panama), while Dominic will be filming his spy storyline in Florida. 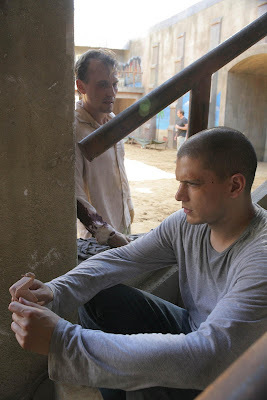 The actor has promised the 3rd season of "Prison Break" will be the best so far with lots of incredible action.